Sotaro runs a small Japanese-style drinking pub in Yokohama. 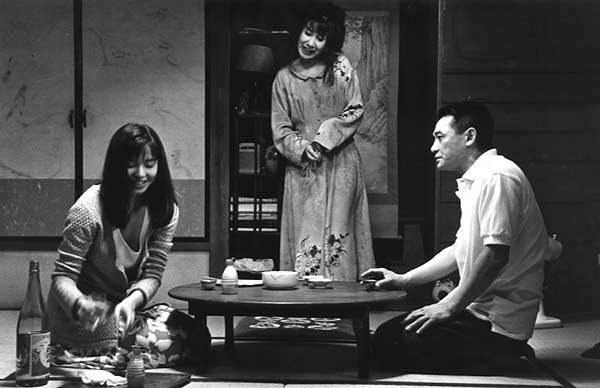 He promises his wife Shizuko on her deathbed that he will never marry again. But he soon agrees to the marriage with Satoko, a lovely young woman. No sooner does she moves in that Shizuko returns as a ghost to haunt the new couple. The story becomes more and more complicated and ends up with a happy result.